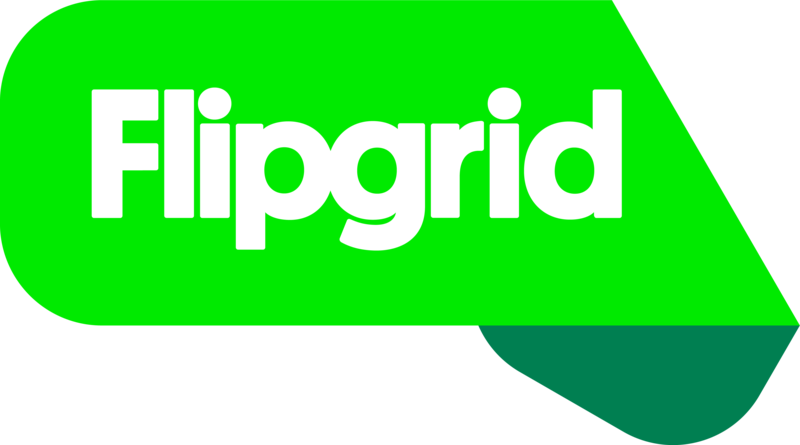 Flipgrid offers Launch & Freeze Dates as a way to open Topics and close them for specific dates. Launch Date will change the Topic Status from Hidden to Active. Freeze Date will change the Topic Status from Active to Frozen. Frozen Topics are view-only, so students can watch videos but cannot add new videos. Select a Grid by clicking on the name. Scroll down to see a list of Topics. Use the Actions button to select Edit Topic (not to be confused with editing a Grid). Scroll to Topic Status (Section 3) and set your Launch & Freeze Dates. Launch is effective at 12:01am and Freeze at 11:59pm of the respective dates. Both of these times are based on your set Time Zone (you can check or update this under your Account Settings). You can also choose to manually freeze a Topic at any time by clicking the Active State dropdown.